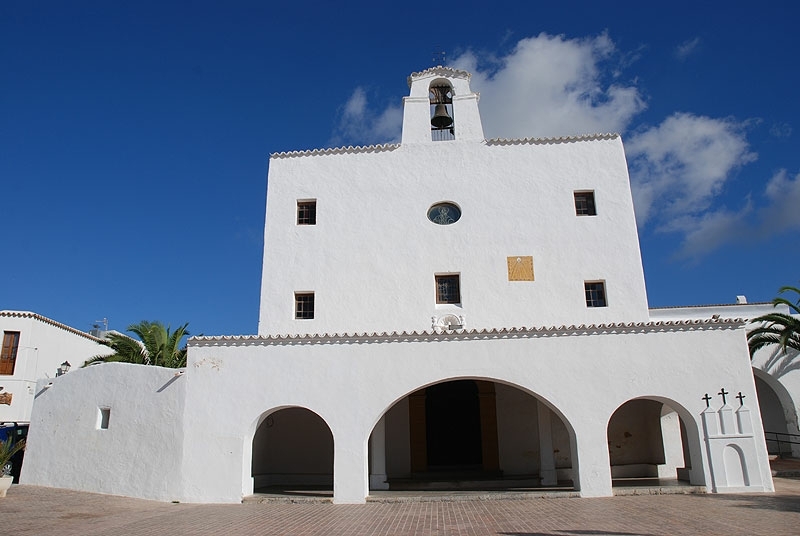 Sant Josep has one of the most beautiful churches in the island. 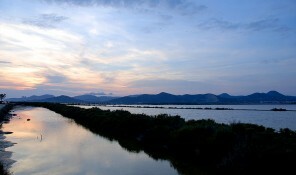 Sant Josep’s landmark is Sa Talaia, the highest mountain in Ibiza. 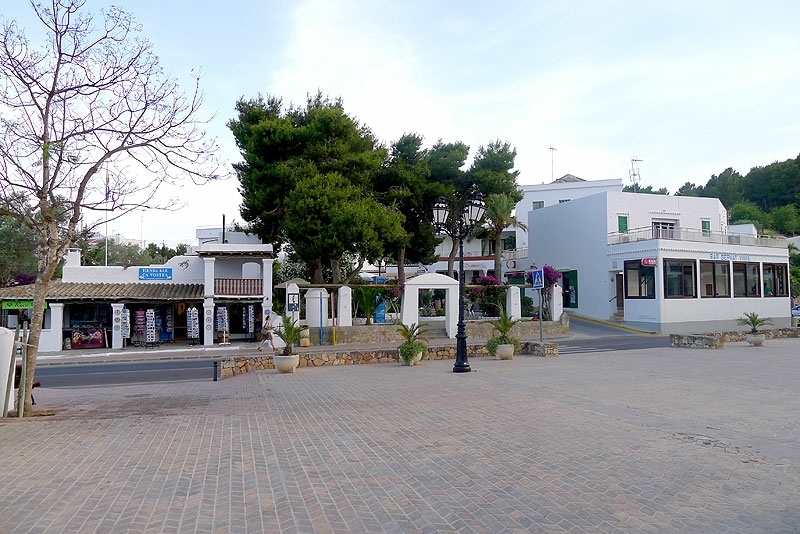 The village has a small centre, where sits one of the biggest church on the island. In 1726 the inhabitants of the area asked the archbishop of Tarragona for permission to build a temple, and the works began a year after that. The old altarpiece was burned at the beginning of the Civil War, in 1936, and it was later replaced by a copy paid with the money raised by the followers. 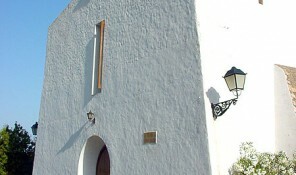 The church façade has a rectangular porch with three arches and inside there is one main aisle with an outstanding chapel known Capella Fonda. The temple has a wooden pulpit that was decorated by José Sanchez Oca in 1763 with symbols of the holy mysteries. 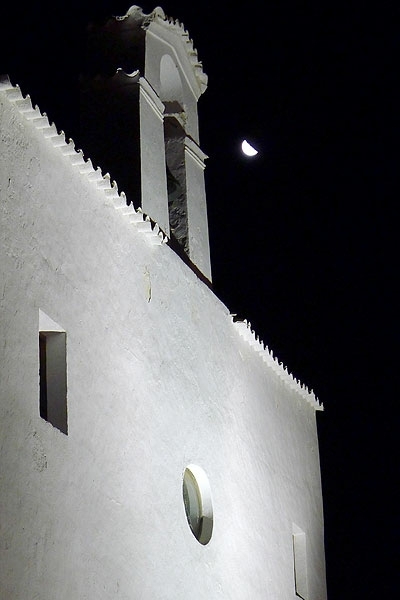 This simple, strong, stunningly-beautiful church is the spiritual centre of the neighbourhood and also the setting where all the festivities of the municipality start. 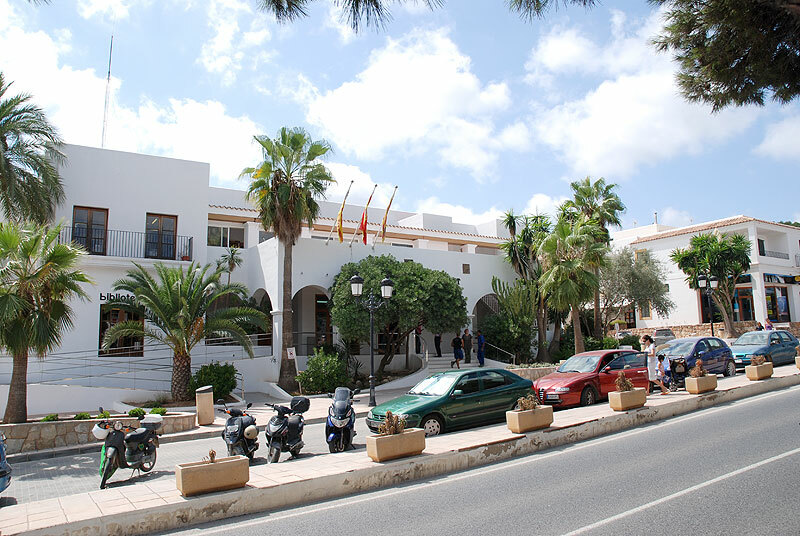 When you are in Sant Josep don’t miss visiting Can Bernat Vinya’s bar, as it is kept as it was originally conceived a century ago, and where the locals meet to play card games. 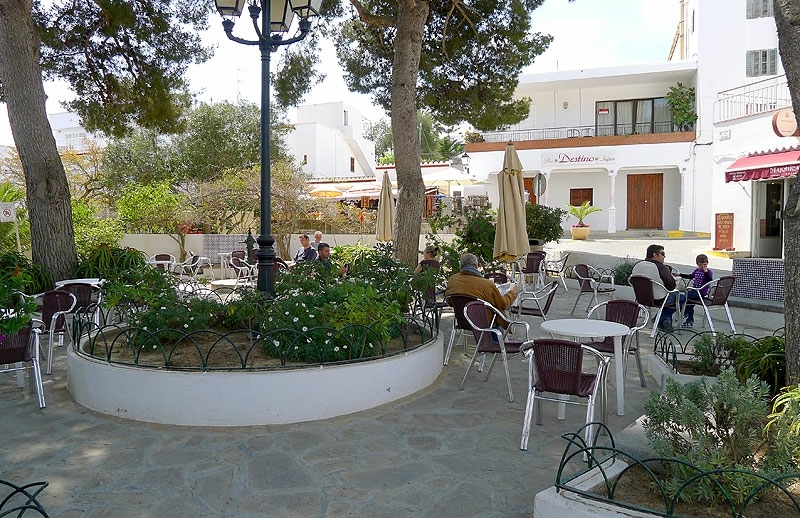 The village offers several terraces, a few shops and the town hall, and a pleasant and peaceful atmosphere throughout the year. 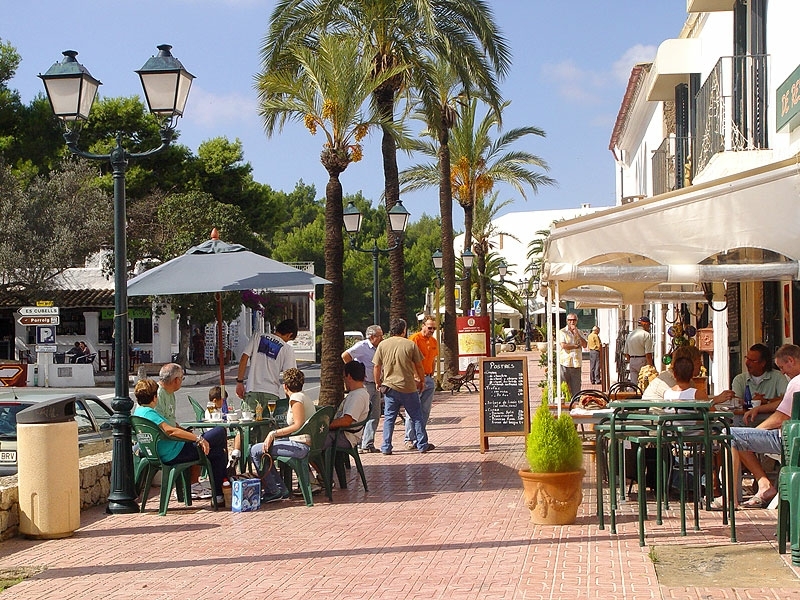 Perfectly preserved traditional town with restaurants and terraces houses in old typical houses. 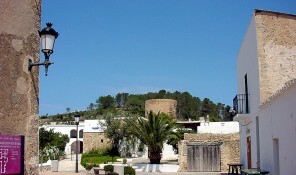 The most southern village on a cliff top with spectacular views. 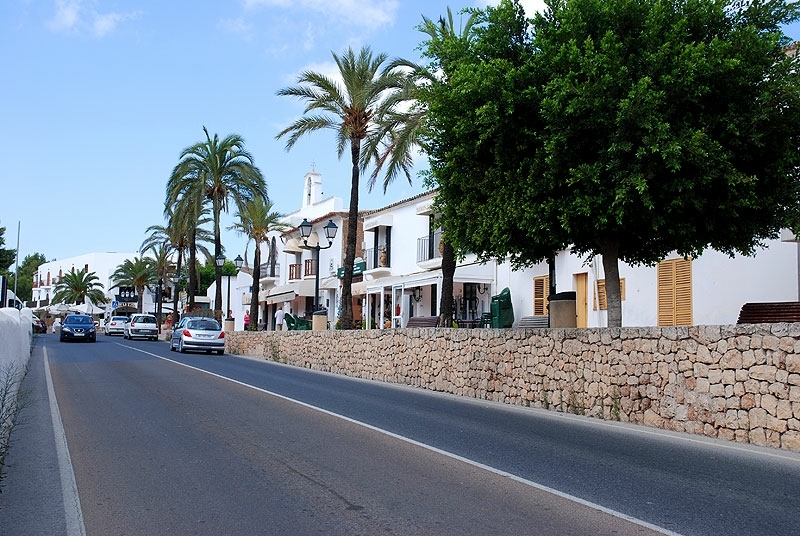 Industrial and residential village near to the airport with a beautiful church-fortress.